I read this article and found it very interesting, thought it might be something for you. The article is called Anatomy & Physiology and is located at https://www.sampsoncc.edu/wdce/allied-health/anatomy-physiology/. Course is a one semester online survey of human anatomy and physiology. It is 80 contact hours and intended for students who require this type of course for a specific Allied Health Programs. The content presents an in-depth review of body structure and organization. It introduces the student to normal body function and maintenance of health. This course is suggested for EKG Technicians, Healthcare Billing & Coding, and Paramedic students. This is an ONLINE course.  Sampson Community College is committed to the principles of equal educational and employment opportunities for all. © 2018 Sampson Community College | 1801 Sunset Avenue, Clinton, North Carolina 28328. See your adviser and register for Summer and Fall Registration. Dates are April 8th through April 18th. Click here for info! Sampson Community College WILL BE CLOSED on Thursday, October 11th due to inclement weather concerns. All classes, including online, are canceled. PLEASE SHARE!